WOW! 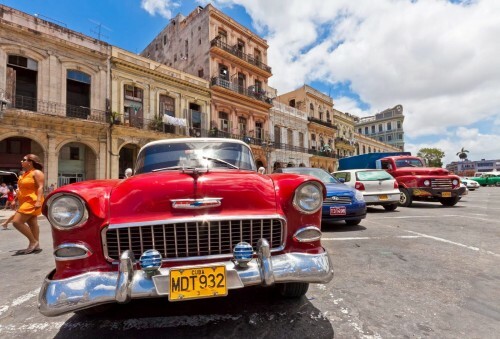 Cheap flights to Cuba: only €351! LTUR now offers last minute flights to Cuba for incredible prices! Return flight from Frankfurt to Varadero can cost you only €351 now! This is a last minute offer with departure in 2 days so you have to hurry up with your decision! Travel dates are fixed, the cheapest stay is just 5 days but you can pay a bit extra for longer period. 20 kg luggage is included and it’s direct flight too! « Cheap flights to Malaysia: Kuala Lumpur for €449!